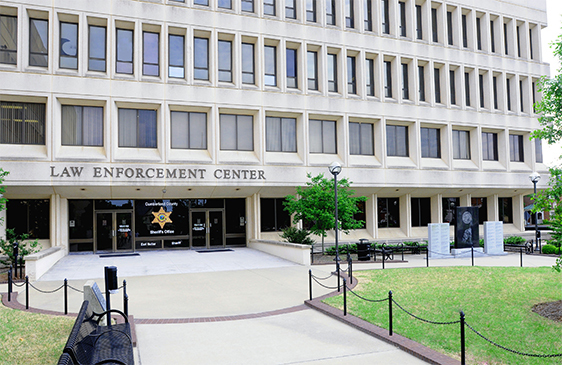 All releases from the Cumberland County Jail shall be the result of an inmate posting bond, a court order, completion of a sentence, payment of a fine and court costs, a teletype from another agency releasing their hold, or transfer of the inmate to the custody of another agency authorized by law to assume custody of that inmate. Releases may occur at any time of the day or night. Paper work and other information in the inmate’s file receive a comprehensive and thorough review during the release process. You should know that this is time consuming and must be carefully done to insure public safety. File review occurs in the order in which the file was received by the release control officer. Inmates serving a sentence are generally released between 6:00 AM and 9:00 PM on the day of discharge unless the court makes other instructions. Some inmates required to be released to adult probation; drug treatment and other programs must be picked up by a representative from that program. Inmates with charges from other jurisdictions are turned over to officers from the other jurisdiction when all Cumberland County business has been completed. Inmates sentenced to the North Carolina Department of Corrections will be transported or picked up as soon as practical considerations permit. For security purpose, jail staff members are forbidden from discussing when an inmate will be transported from the facility. Inmate clothing and property in the custody of the jail will be returned, as will any money left in the inmate’s account, at the time of release.